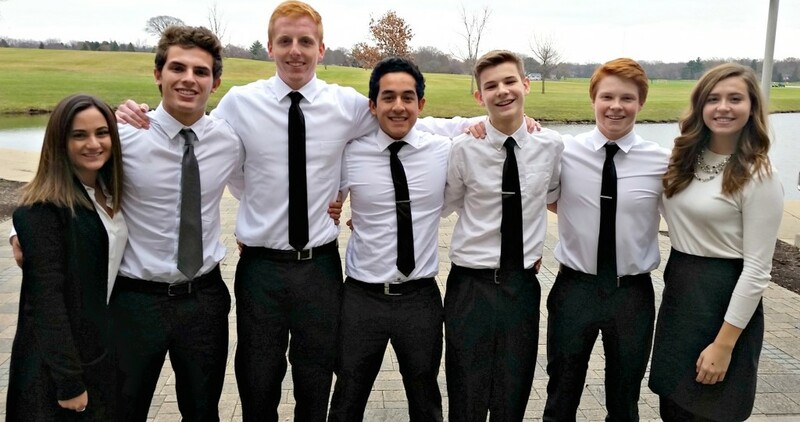 On December 2, 2016, nineteen firms competed at the 2016 Illinois Business Plan Competition held at Northern Illinois University-DeKalb Campus. The competition consisted of firms submitting a written business plan for evaluation and an oral presentation to a panel of judges. The judges asked questions and then evaluated each presentation. The written plan and the oral presentation scores were combined for a final score. 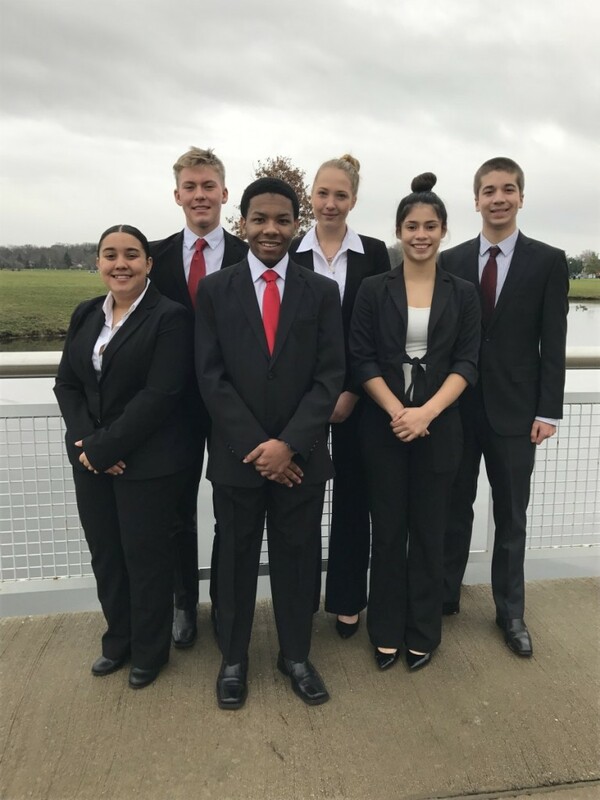 The first and second place teams will have an opportunity to compete at the National Business Plan Competition in New York City in April during VEI’s Youth Business Summit. All students did an amazing job and the judges were very impressed with the students work. Students will use the feedback from the judges to adjust business ideas throughout the year.